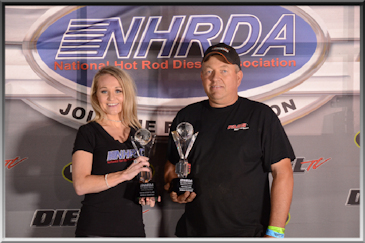 Jim Greenway and the FASS Bailey Diesel truck stole the show with a winning pull of 306.08 feet. Shawn Baca was 2nd with 284.07 feet after exploding his turbo. Jason Stott was 3rd after he caught on fire and only made it 86.06 feet.